A CHILDHOOD in Bamaga, growing up as a "bush kid", with a dad who taught his two sons all there was to know about living off the land and, most importantly, respecting it, has given Brian Ross everything he needed to take on one of his biggest challenges. 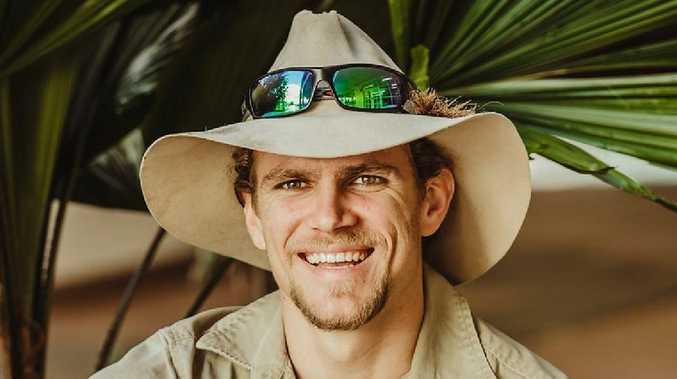 The 30-year-old ecologist, photographer, school development camp co-ordinator and now owner of Cape York four-wheel drive adventure tour business Cockatours, has had a hell of a year, but he wouldn't change it for all the red sand of Queensland's isolated tip. When his schoolmate and fellow Tully resident Shane Ronan died tragically in a spearfishing incident off Hinchinbrook Island last ­December, Mr Ross was as shocked as anyone at the loss of the ultimate outdoorsman. But it was not until Mr Ronan's partner put their business up for sale and got in touch with Mr Ross that a ­momentum of its own began. "I knew Shane through school," said Mr Ross, known to his friends as Rossy. "We'd dropped out of contact, but we'd see each other at a rodeo or some other event and we'd always say we'd catch up but we never did. I didn't know they were selling the business but his partner Beck talked to me and she said I'm quite similar to him. "He had a great outlook on life and the way he was running his tours - it was very laid back, he didn't rush things, which is how I like to do things too." The energetic bushie left work as a ranger in August last year with a view to start Step Outside Industries with the idea of getting kids away from technology and into the outdoors, camping, building fires and generally learning about the native flora and fauna of Cape York. "Cockatours gave me the ability to take kids on these ­development camps," Mr Ross said. "I'm an ecologist by trade and I always want to give back in the biggest way I can. "I was running a program in Cape York teaching rangers up there how to manage the feral pig population so they would stop decimating the turtles - they eat the turtle eggs - but I thought I could only give back so much as one ecologist. "But if I could take kids out of schools and teach them maybe I could make 10 ecologists and that would be a much better way of fulfilling my goal. "I want them to get outside and realise there is more than just what's in the cities. "I kept most things pretty similar to what Shane was doing. They'd already planned this year and already had a couple of bookings but I tweaked a few things from my experience of living up on the Cape. For example our first night changed from a caravan park to camping on a typical Cape York river." "Snaking" - where Mr Ross takes guests on a hunt for different snake species - has also been a new and popular ­addition to the business. And the tour operation is destined to be a family affair. Mr Ross' retired father will soon join the business. Learning to fish and bowhunt as a kid bestowed on the young Mr Ross a deep respect for animals and a once in a lifetime motorbike trip from South America to Alaska when he was 22 bred resilience, the ability to communicate and read people and a wealth of mechanical skills. Mr Ross is confident the tourism experience in the Far North will only increase in popularity. 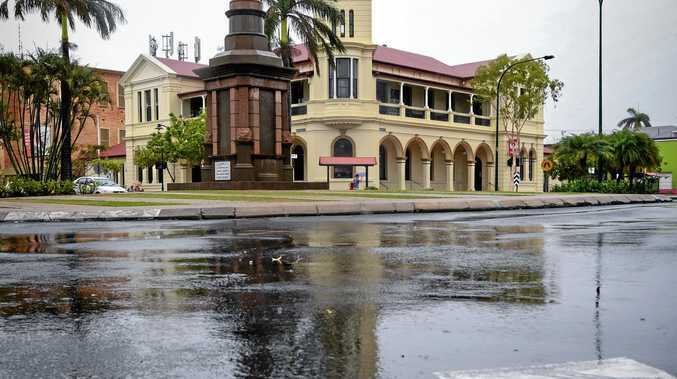 He is involved in mentoring budding young business owners through the federally ­financed Young Entrepreneurs Project in Cairns, where he is based 10 months of the year and which is home to his mental health worker partner. "At the moment there is a lot of land heading back to ­aboriginal people, which is good, but one of the biggest difficulties will be getting trust back," he said. "For many years there have been people trashing the land and misusing it, without any thought of the consequences. "Once the trust comes back we'll start to see a really nice interaction between tourists and Cape York traditional owners, I think." But if there is one thing about Cape York Mr Ross said stays with him, it is the "little rock star" palm cockatoos and the brilliant fishing, and he has boundless desire to share his love of the country with just about anyone he meets.